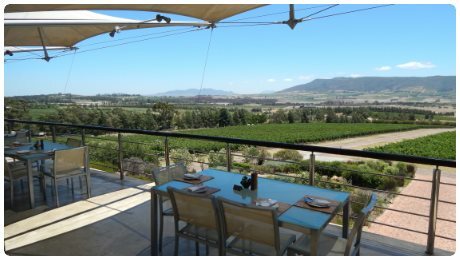 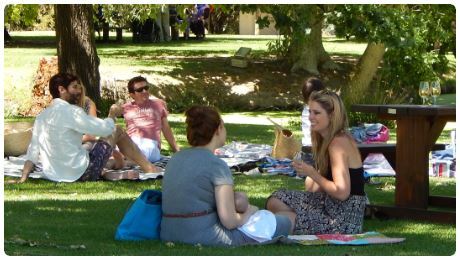 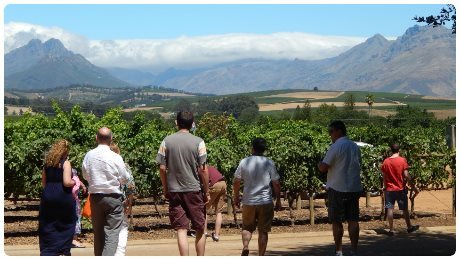 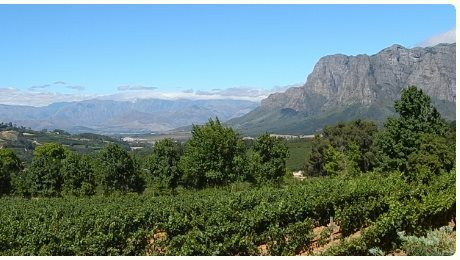 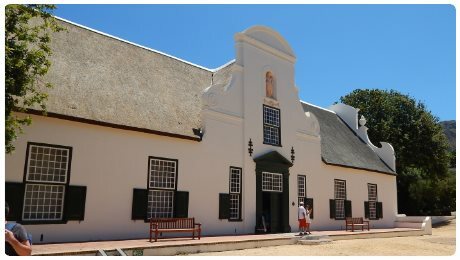 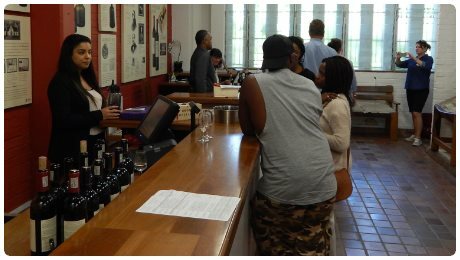 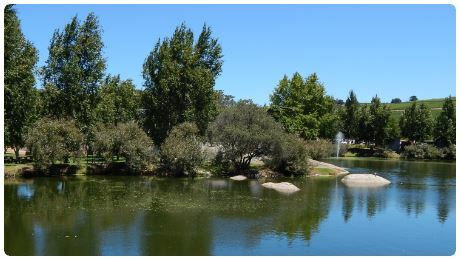 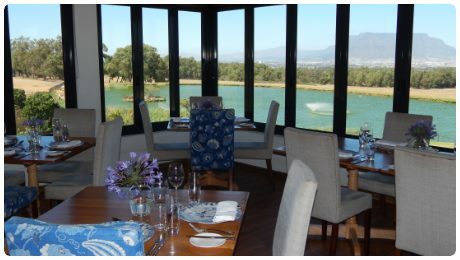 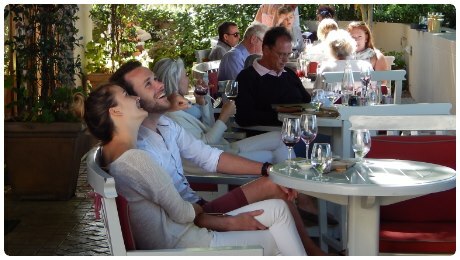 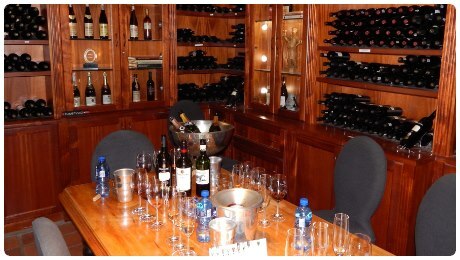 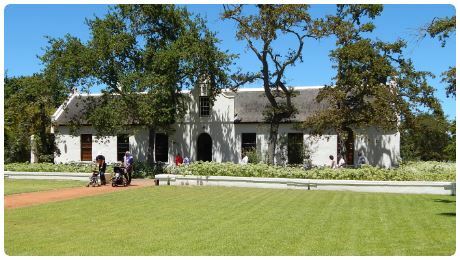 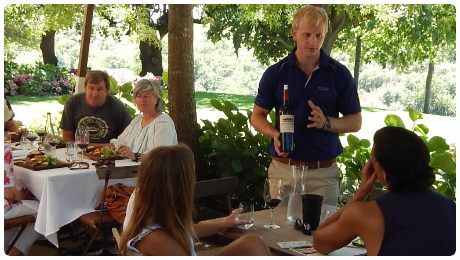 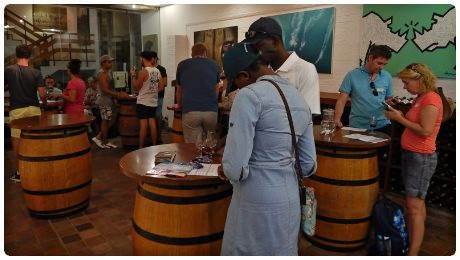 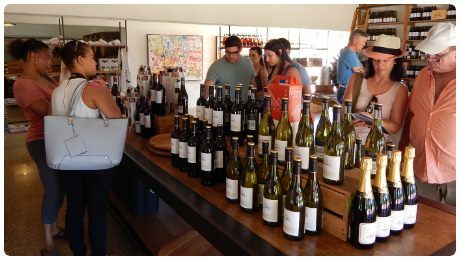 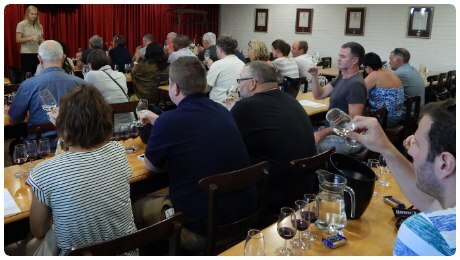 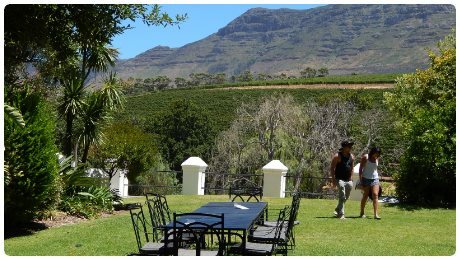 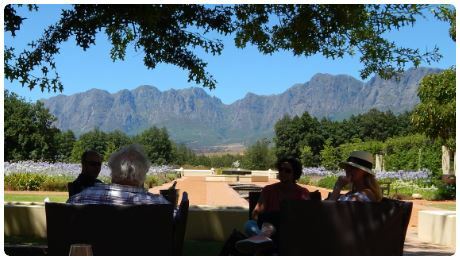 From quaint wineries to large tourist oriented wine estates enjoy world renowned wines. 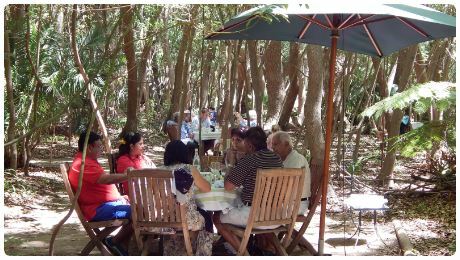 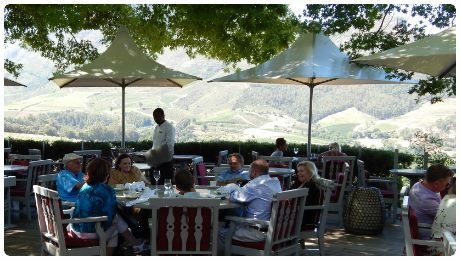 Includes wine tasting, cellar tours, farmhouse restaurants, picnics, grand heritage, hiking and magnificent scenery. 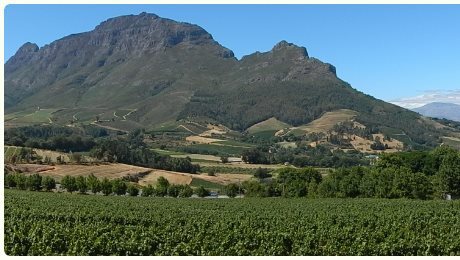 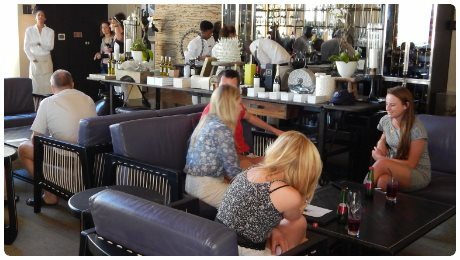 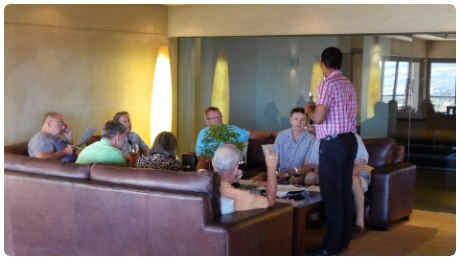 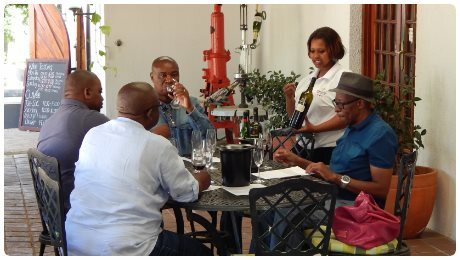 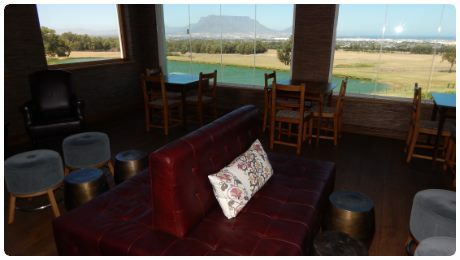 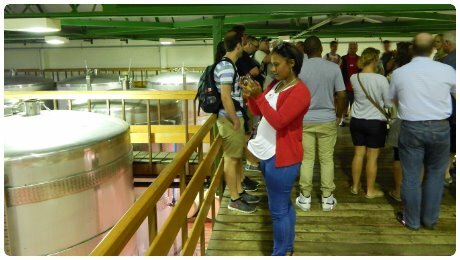 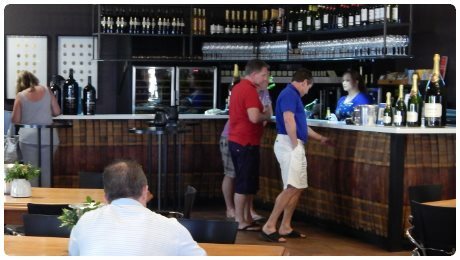 There are over 200 wine farms within 40 km (25 miles) of the Airport. 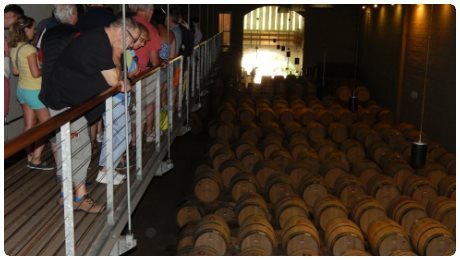 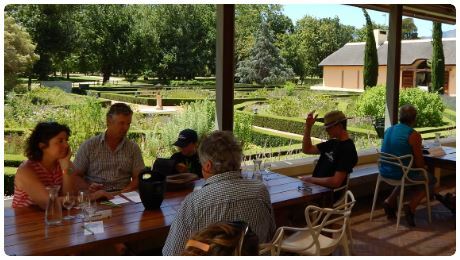 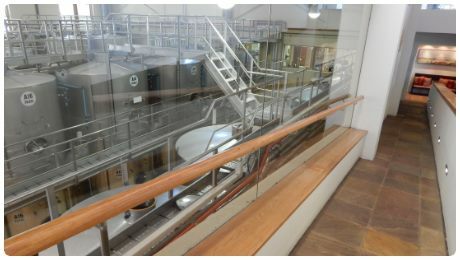 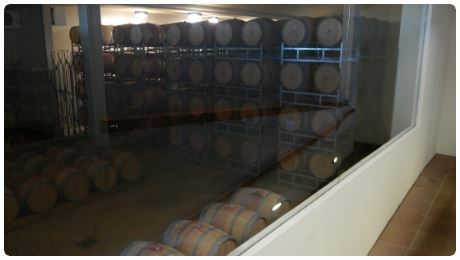 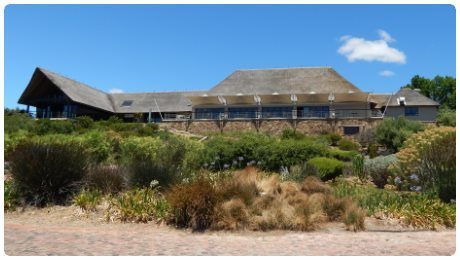 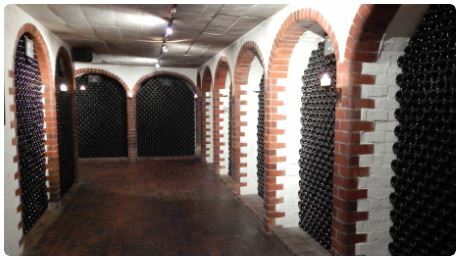 The cellar-master on one of these farms (Abrie Beeslaar) was crowned the International Winemaker of the Year.